With the end of the war with Green Lanterns comes the start of year three of INJUSTICE: GODS AMONG US! 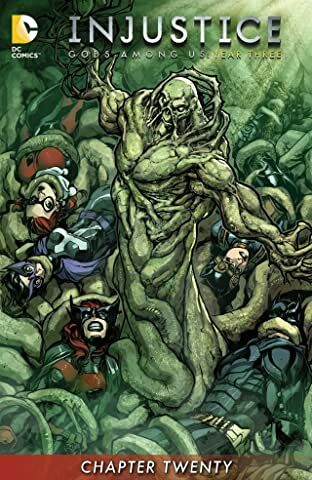 In the devastating, world-changing war, there was one casualty that John Constantine will let go un-avenged. 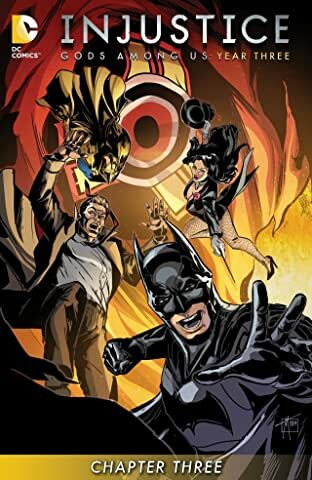 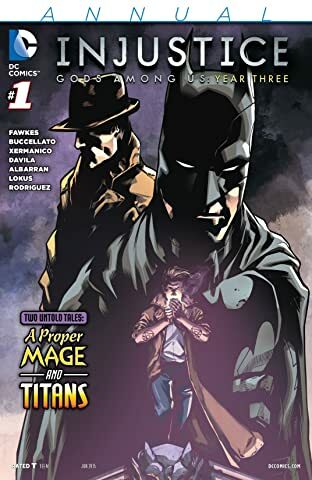 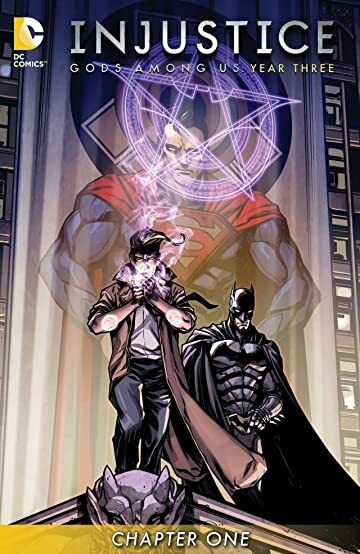 In his quest for vengeance Constantine will enlist the aid some of the most powerful heroes in the DC Universe—including the world’s greatest detective, Batman! 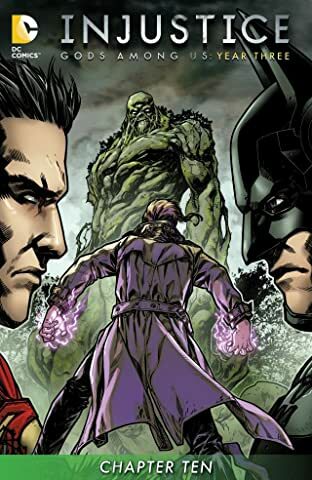 With this bundle, read all of the critically acclaimed, INJUSTICE: GODS AMONG US: YEAR THREE. 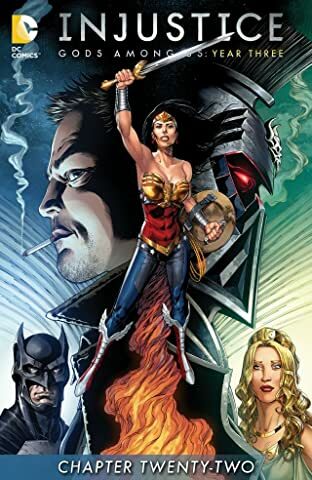 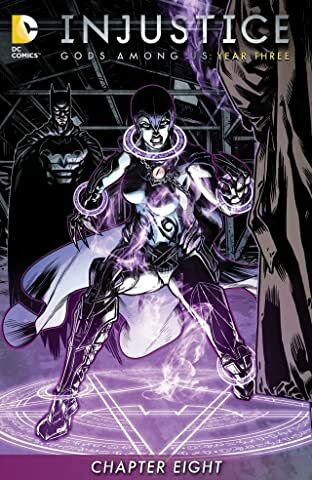 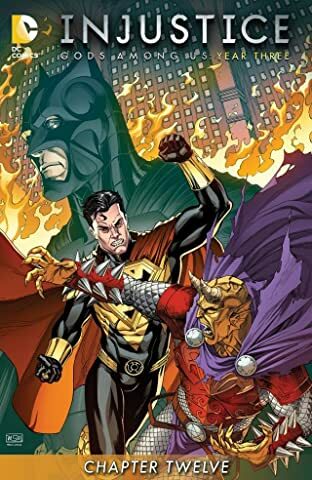 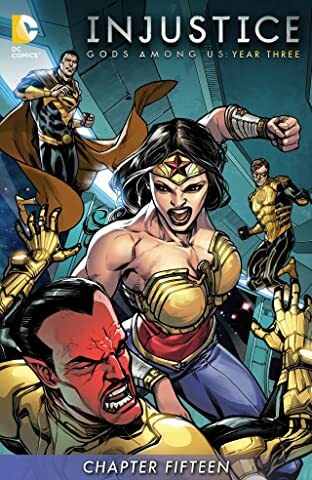 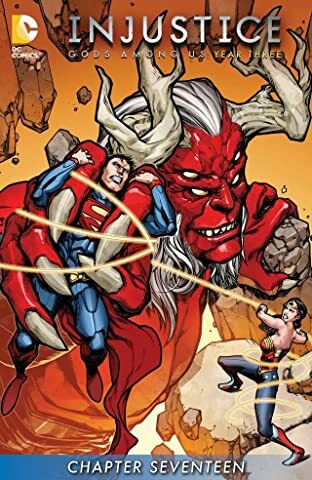 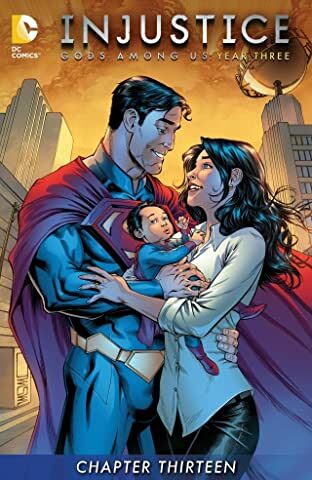 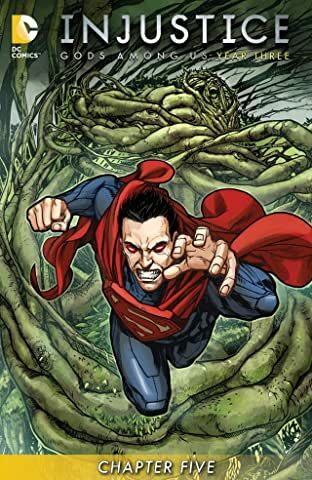 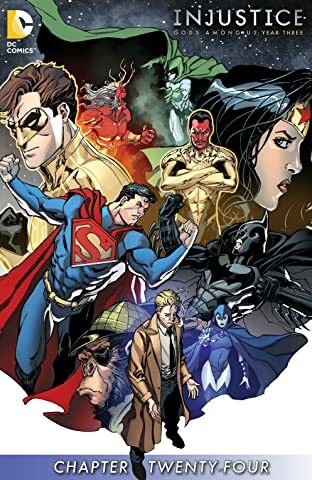 Injustice: INJUSTICE: GODS AMONG US: YEAR THREE (2014-) #1-24 and INJUSTICE: GODS AMONG US: YEAR THREE (2014-) #1: ANNUAL.